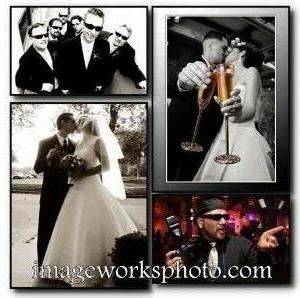 ImageWorks is a full service Professional Photography and Photo Booth company. Serving Southern California and abroad. We have been in the wedding and event photography service for over 20 years and have photographer over 1,000 events. We love what we do and are here to serve as your partner in capturing all your wonderful memories and preserving them in beautifully designed albums and wall displays. We look forward to serving you.